Taste this vegan queso sauce and you'll understand why cashews are the most valuable vegan ingredient. If you were to randomly enter my apartment, there is a 60% chance that you would find a cup of cashews soaking in water on my counter or in my fridge. This might seem puzzling until I tell you that blended cashews are my secret to just about any dish with creamy texture: soup, sauce, you name it. 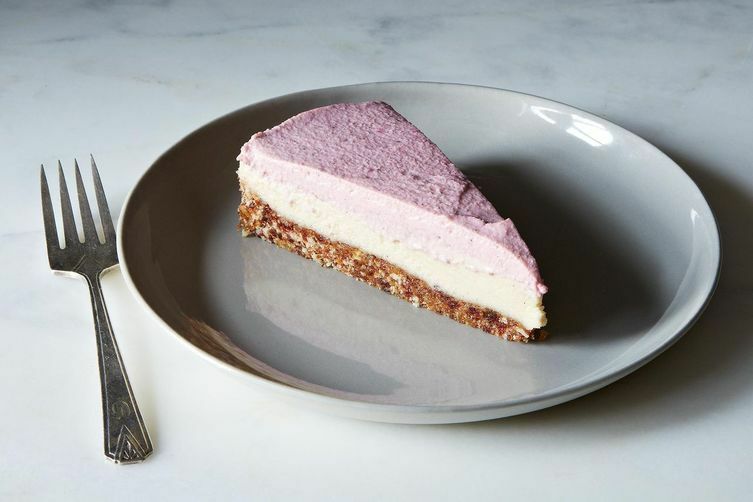 As a vegan, dairy’s off limits, and while most non-dairy milks (almond, soy, rice, hemp) are great for coffee and oatmeal and baking, they don’t always cut it when it comes to a recipe like vegan Alfredo or vegan whipped cream. For really rich, creamy vegan sauces, you need something thicker and fattier than soy or almond milk. A lot of vegan recipes call for coconut milk, which certainly has the requisite richness, but I have to admit that it’s not my favorite ingredient to work with for savory dishes (there are exceptions, of course, like curries and certain kinds of soups). If a recipe isn’t not supposed to taste like coconut, the hint of tropical flavor bugs me, and I find that coconut milk coats the palate a little too much. Cashew cream is a perfect solution: plenty of richness, but a neutral taste and no coating mouthfeel. Here’s another reason to love cashews: They can create the most wonderful creamy dressings. Salad dressings are not usually an area in which vegans are challenged—most vinaigrettes are vegan as written. But for creamy sauces, like ranch or Caesar, cashews once again come to the rescue. Soak them, blend them, and allow them to coat your greens in creamy bliss. 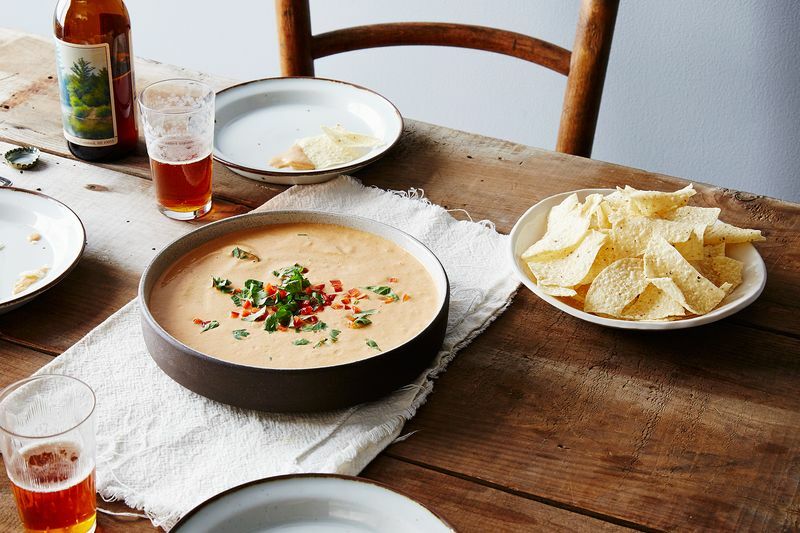 The following cashew queso recipe falls someplace in between dressing and sauce. It’s versatile enough that you won’t only want to use it on nachos or tortillas or fajitas (though it works beautifully in all of those dishes). Try it in a Tex-Mex salad with romaine, black beans, corn, and barbecue tempeh, or drizzle it onto a baked potato or steamed broccoli. I love the smoky hints of chili and tomato here, which brighten up the otherwise sweet notes of the soaked cashews. Best of all? The sauce freezes well, which means you can double the recipe and save some for a quick weeknight dinner. Need more ideas for using up your soaking cashews? Sadly, I became the victim of two cashew allergy attacks. Once at a vegan fest trying vegan Gouda and trying a vegan lasagna. Cashews are BIG in vegan dishes, gotta be extra careful. Food 52 what's a good alternative? 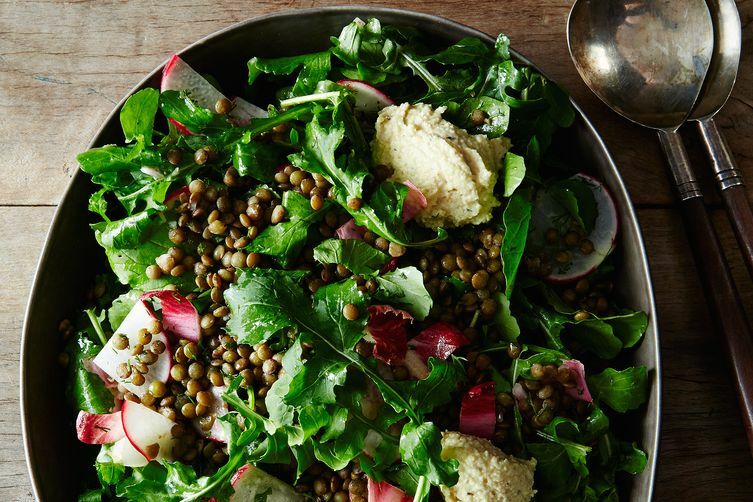 I'd like to know what exactly is in that salad with the lentils. I'd love to know how to make a crumbled cashew cheese like the one served at Cafe Gratitude...so creamy and tasty. Vegan fare is certainly trending hard on cashews. Hoping we can get past using them for EVERYTHING because some of us vegans are either allergic/intolerant to cashews. To me cashews = stomach ache or worse. Raw food left me in the dust years ago, Emily. Evidently cashews are the new almonds. I, too, have a serious nut allergy, so it's all a great big pass for me. I would be so grateful if recipe authors would include a means of binding a dish without nuts. Especially cashews. Sheesh! Given their cost, I'm in no way sad I can't eat them. I'm sorry if my post came off as judgemental, can i have a bite- cashews are all well and good, I just can't eat them, and as a vegan cook in the Bay area I've noticed most of my chef friends center their meals around them. As I mentioned, Emily, cashews appear to be the new almonds. Surely vegan cooking in broad strokes is not overwhelmingly nut-centered. Boulangere, it definitely doesn't have to be! I will admit though that cashews are really great for new vegans who want the ultimate in creaminess and richness. Since food52 has expanded into an "everything" website. Is there any way you could make separate RSS feeds for each of your "features" sections? Example, and RSS feed for just "What to Cook" and a RSS feed for just "Home & Design". My food52 feed is getting so spammy with the content I have no interest in.